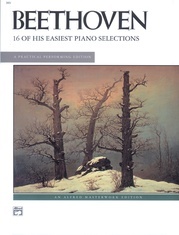 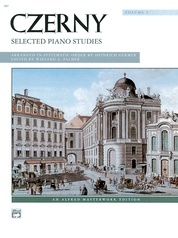 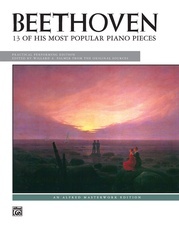 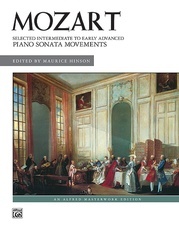 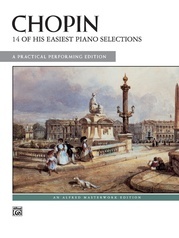 The graceful and delicate pieces in this collection have been selected from the many dances Schubert composed for the piano. 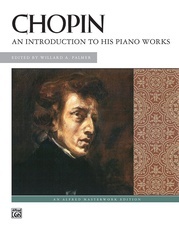 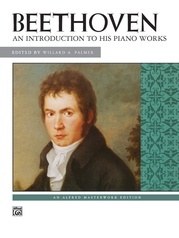 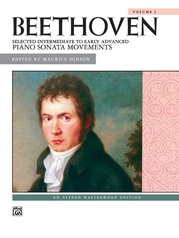 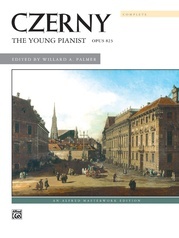 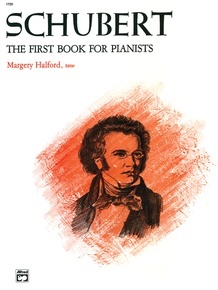 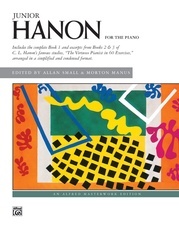 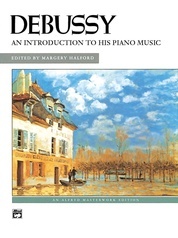 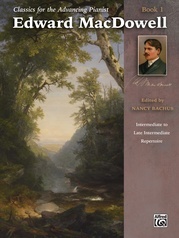 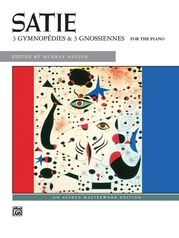 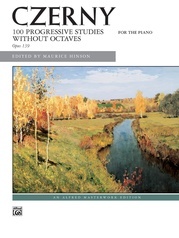 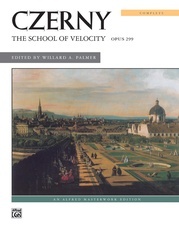 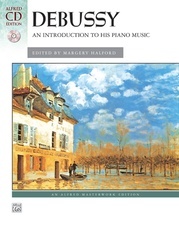 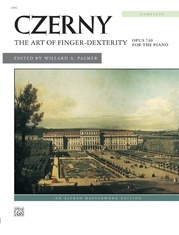 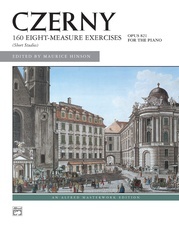 Thoroughly researched back to their original form, editor Margery Halford has included the composer's notations and added her own comments either in footnotes or lighter print. For ease of reading, the engraving has been widely spaced. 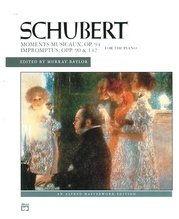 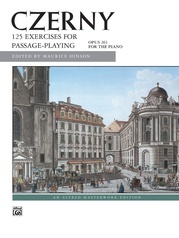 These 19 delightful pieces are presented as a lovely and informative introduction to Schubert for early-intermediate students.